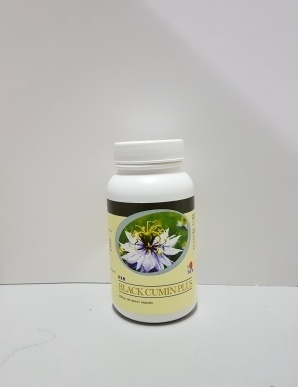 DXN Black Cumin Plus is a herbal supplement specially formulated from selected quality Black Cumin, added with clove and black pepper to enhance its benefits. This proprietary blend of herbal formulation acts in a synergistic way to strengthen and enhance the overall performance of our body. Consistent consumption helps to regulate and defend our body optimally. TRADITIONALLY USED FOR GENERAL HEALTH!